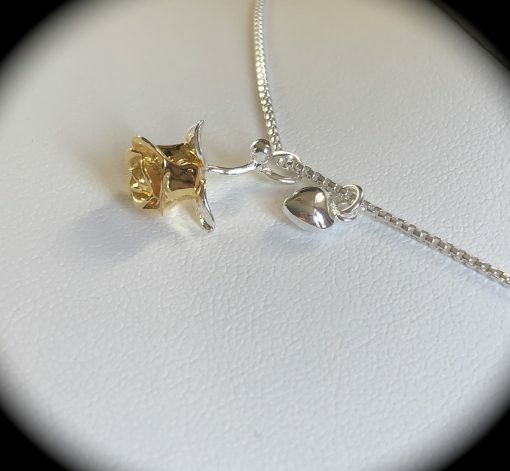 This is such an adorable premium quality 925 Sterling Silver necklace. 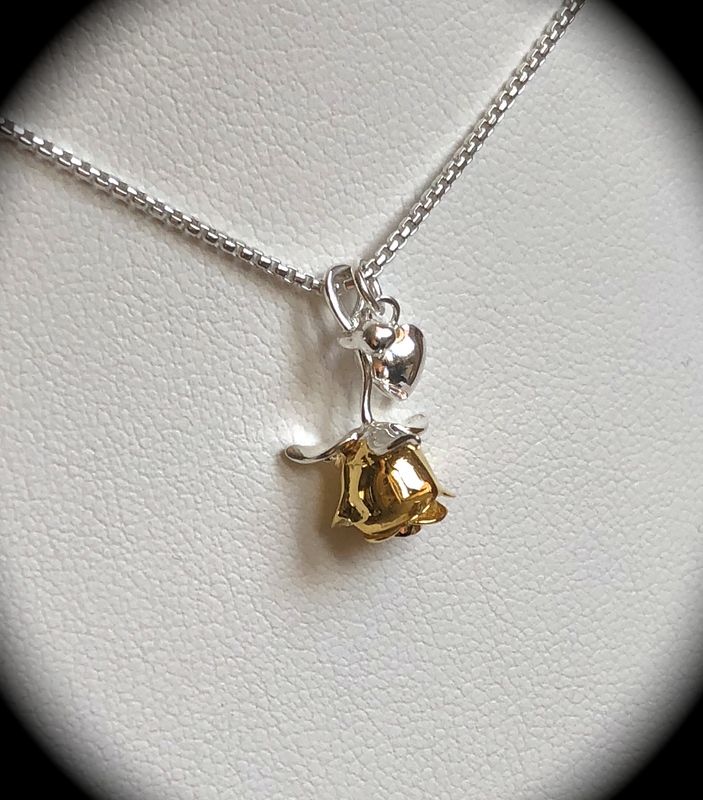 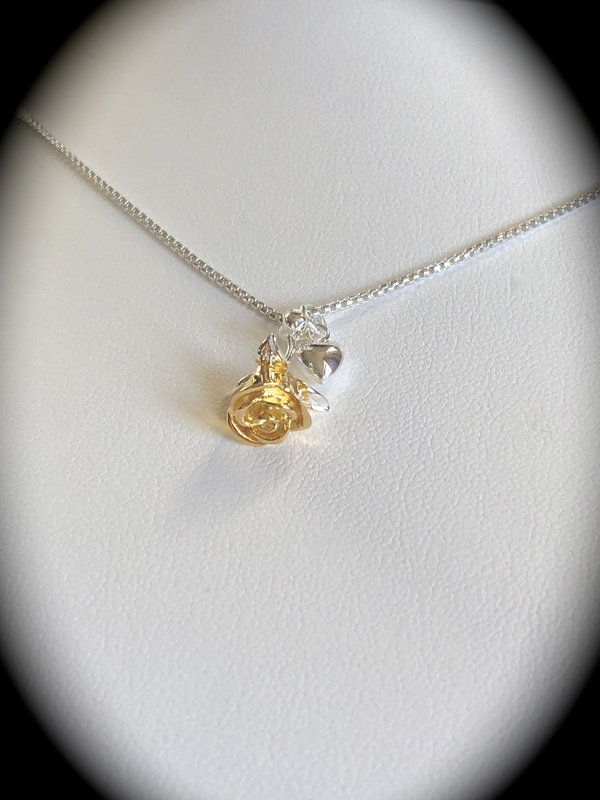 The necklace consists of 2 pendants, one is in the shape of a rose which has a yellow gold overlay and measures approximately 19mm from the top of the bale and there is also a cute little silver heart pendant with a drop of approximately 10mm. 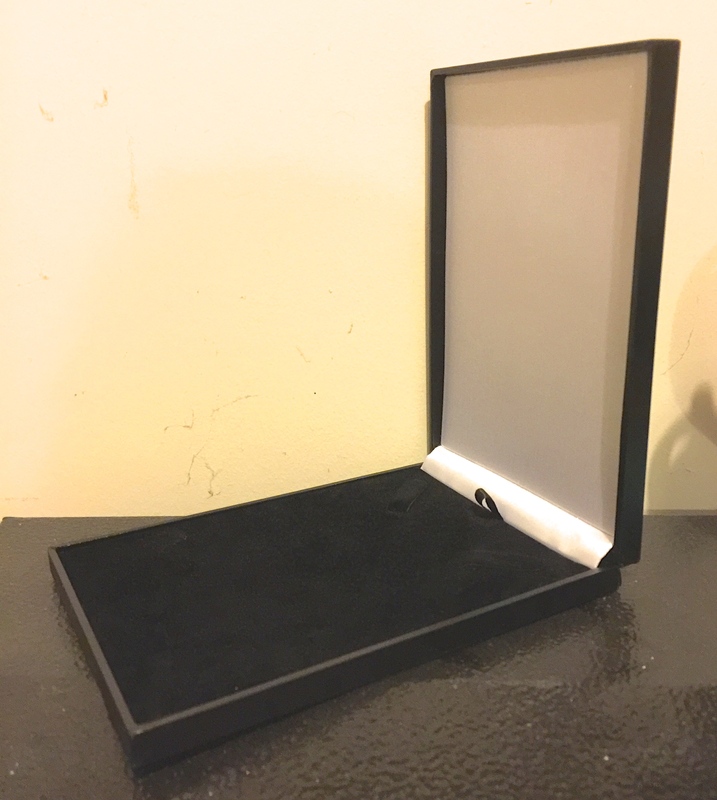 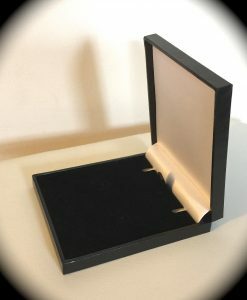 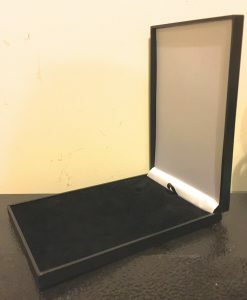 The box chain is on a slider mechanism, please see photo. This necklace can be worn to a maximum of approximately 18″ and as short as you wish. 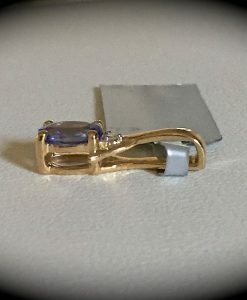 The silver weight of this piece is 6.40g so not flimsy by any means and has been hallmarked 925. 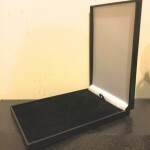 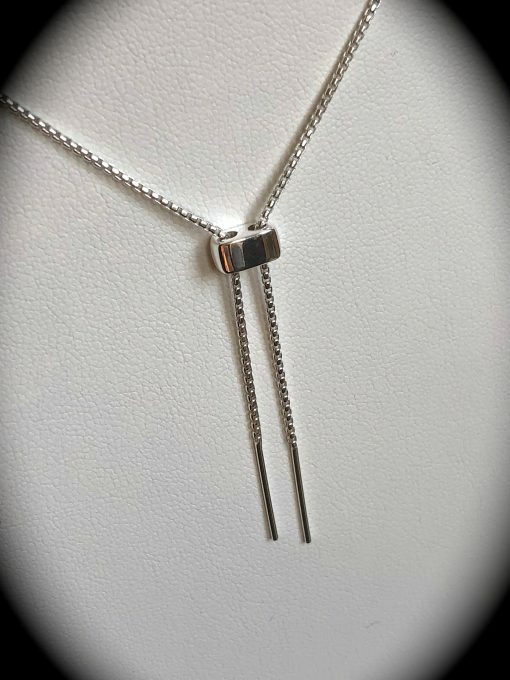 We are sure whoever decides to buy this necklace will be thrilled with their purchase! 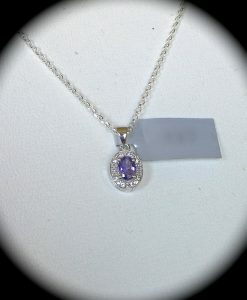 This necklace would make a lovely gift for that special person in your life! 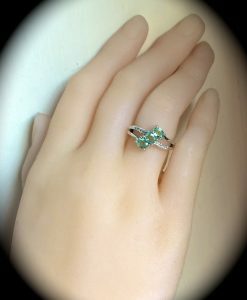 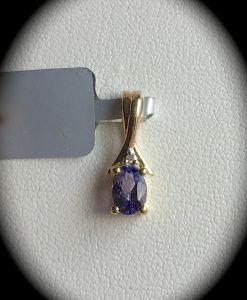 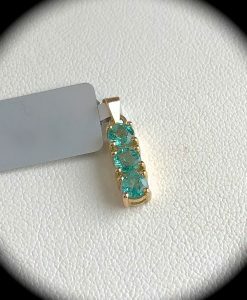 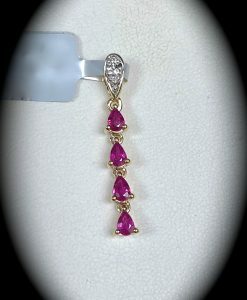 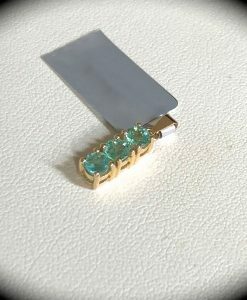 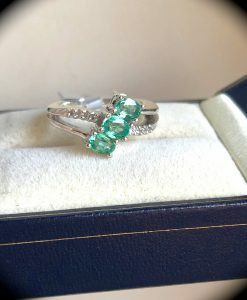 Please feel confident in purchasing from Tam’s Tanzanites in the knowledge that we only sell genuine gemstones and hallmarked precious metals to offer for sale on our website.